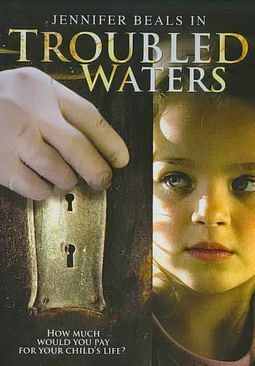 When a multi-millionaire's daughter is kidnapped, an FBI Special Agent and her partner are called in to investigate. After uncovering a terrible plot, it appears that they are too late to save the little girl. Little do they realize the girl is alive, and still living with her kidnapper.